With the TRAI’s new rule for DTH, many users of the popular services such as Airtel Digital TV, Tata Sky, DishTV, Sun Direct etc confused about their old subscription. As the deadline for the new tariff selection has been completed,the main question arise regarding the existing long term subscription plans. Before the new tariff plan came into existence, most providers were giving users the option to save themselves from the future increase in the pricing. This feature was provided with the introduction of long term plan. Each user has the option to lock their current package with the same price by paying it for long term, such as semi-annual plan or using annual plan. When the new rule came, all the existing plan has been changed and users need to choose new channels and pay according to their needs. And by paying the minimum Network Connection Fee (NCF), users will get free channel or paid channel or even HD channels as per the need. Additionally users can choose broadcasters packages and pay corresponding charges. Even though, the changes came in to existence, the companies did not mentioned about the older packages balance, especially the long term plan that has been used before. Now, Airtel Digital TV in a statement, clarified about the same. Airtel in a statement, now informed that they will issue a refund of any of the unused money for the older long term package of their customer. 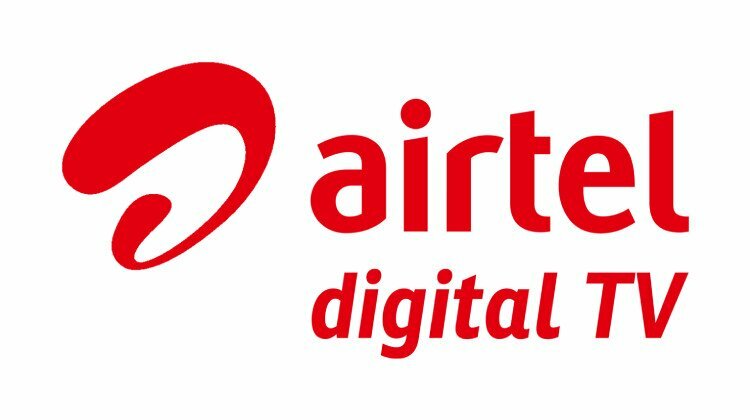 As a result the remaining amount will be credited to their Airtel Digital TV account. The credited amount will be automatically used for the monthly payment of the existing plan. If a user has Rs. 3000 balance and it is credited as refund to their account. Let assume the new monthly plan of the user is Rs. 350/-. In this case, the monthly subscription will be automatically deducted from the available balance of Rs. 3000/-. This will repeat until the balance in the account is finished. At this point also, user have the complete freedom to change their plan at any time. Once the new plan is selected, then also the corresponding amount will be automatically deducted from the account until the amount gets lower than the pack value. Airtel also issued a statement regarding the migration to the new plan. As the deadline for the plan migration has reached, users have to choose their own choice of channel or packs as per the new rule. According to the new policy, of any user who missed to choose the new package, will automatically changed to a new plan that matches close to users previous plan. As per the company, it is called as the Best Fit Plan.